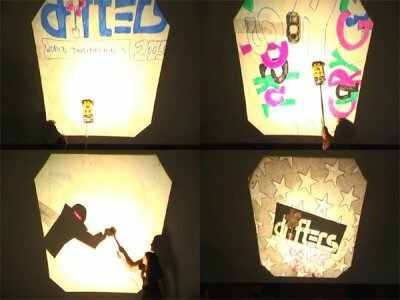 We thought that this isn't possible with an OHP - drifters proved us wrong and set new standards on that hardware. Drifters pushing the hardware limits of the OHP. Excellent activism. Kinda ridiculous. But some good ideas in it. page created in 0.014442 seconds with 15 queries.